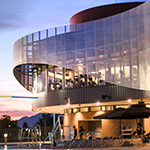 The UC Riverside Student Recreation Center (SRC) features state-of–the-art weight and cardio equipment, a rock wall and boulder (The Rock), a recreational/lap swimming pool, a spa, a Multi-Activity Court (MAC) Gym, our Arena lower and upper courts, five Multi-Purpose Rooms (MPR), tennis, racquetball and squash courts, an indoor track, a classroom kitchen, conference and training rooms, Glen Mor fields, the Blaine Sports Complex, and our amazing Challenge Course. For general questions regarding facility availability and reservations, please contact Rose Edmonds at rose.edmonds@ucr.edu or call (951) 827-4470. When you make an event reservation, you must complete an event process, which includes: event meetings, insurance verifications, equipment needs and risk management. The SRC is located on the north side of campus, near the corner of Linden Street and Aberdeen Drive. Download the SRC map and know your way around. Our award-winning Student Recreation Center will take your breath away! Spring Quarter 2019 Modified SRC Hours: May 27 (9am - 9pm). See Hours page for more information. The Student Rec Center is available for reservation to registered student organizations, campus departments and non-campus groups. You can reserve a state-of-the-art training room for 20 people or host a graduation ceremony for up to 3,000 people. Room rental rates are waived for registered student organizations, however, other fees may apply. Campus departments and off campus groups are responsible for facility rental and other applicable charges. 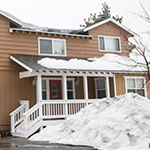 Available to only UC Riverside registered student groups and departments, book your stay in our wonderful Lake House at Big Bear. 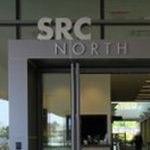 If its open recreation, intramural sports, learning martial arts or dance, or joining your fellow Highlanders in some free group fitness classes... then SRC North is the place to be. You can jump in our awesome pool, soak in our spa, learn to cook in our Classroom Kitchen, and do so much more! The SRC South has it all, visit us today and see what everyone is talking about. 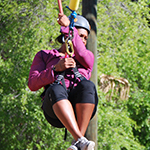 Located behind SRC North next to Aberdeen Drive, the SRC Challenge Course is the ultimate team building obstacle course at UC Riverside. For information about scheduling your group, please contact us at ropes@ucr.edu. 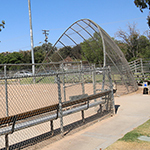 The UC Riverside Recreation department manages outdoor locations for our Competitive Sports program. For information about scheduling, please contact Rose Edmonds at rose.edmonds@ucr.edu. 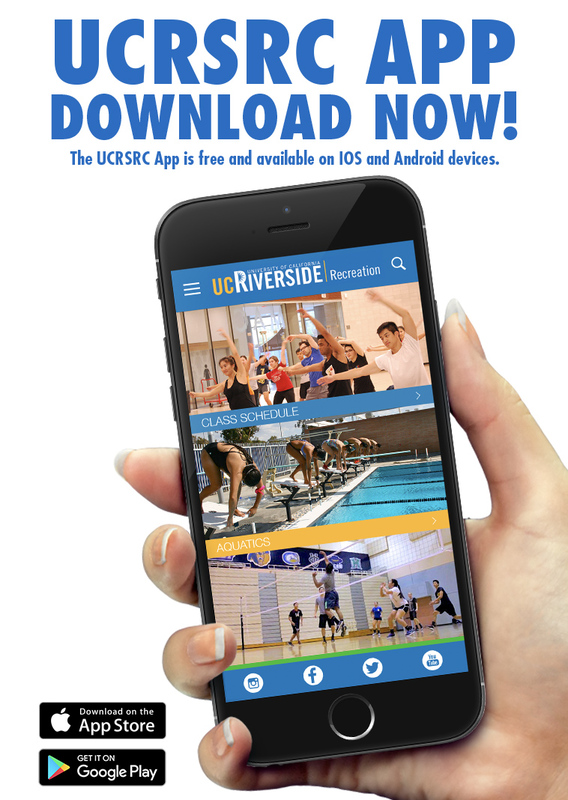 The UC Riverside Student Recreation Center offers a place for the UCR community to gather together in fitness and health. Check out our calendar of events and activities and join in on the fun with your fellow Highlanders!